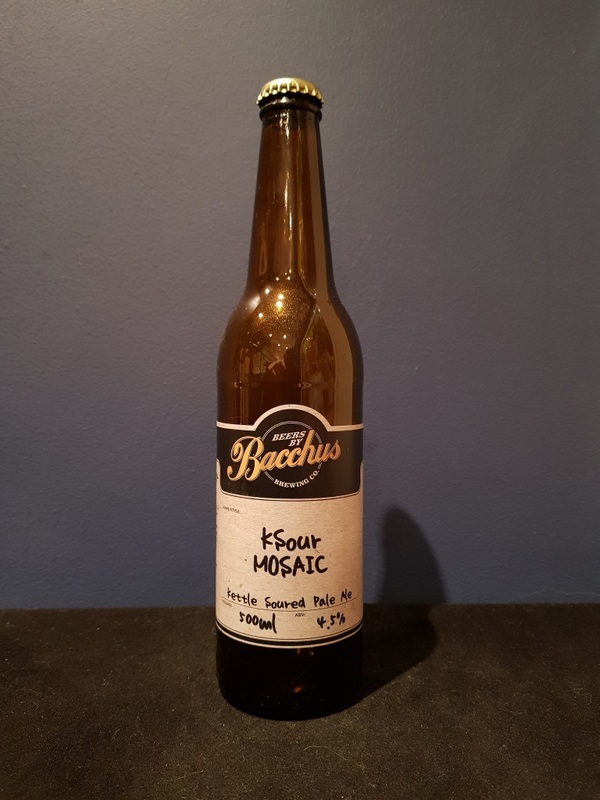 Beer #2764 is a sour ale brewed by Bacchus Brewing in Queensland, Australia. 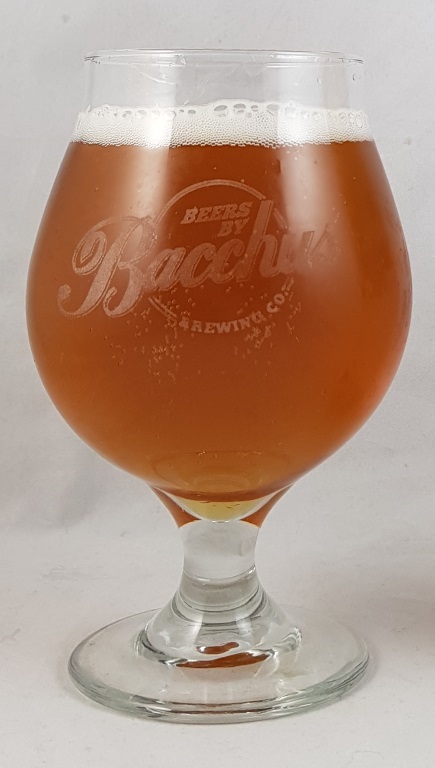 Another Bacchus, another sour, not quite as good as the Ksour Galaxy or Ksour Amarillo, maybe that’s because it comes across more sour than the other two beers. It’s a little fruity, maybe grapefruit, but it’s not as obvious this time. Not bad.